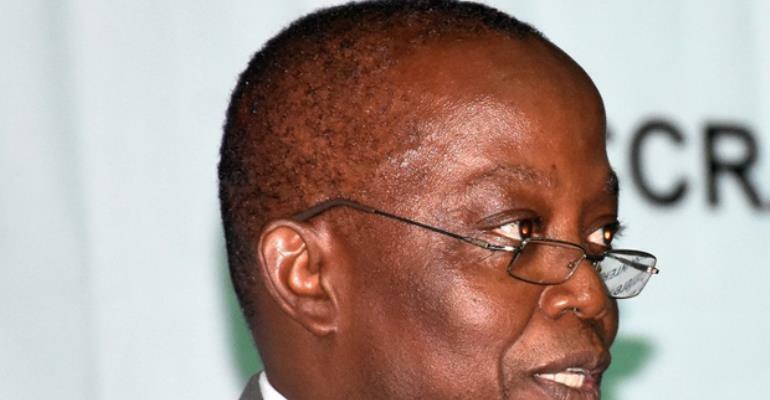 The Auditor General has given notice it will begin blocking the salaries of Ministries, Department, and Agencies (MDAs) who fail to reply audit queries from his office on time. “Section 29 of the Audit Service Act provides that the MDAs have only 30 days from the day they receive the audit observation to reply. Going forward we are going to block salaries of anyone or MDAs who fail to reply within 30 days to our audit observation in accordance with section 29 subsection 2,” the Auditor General Daniel Domelevo warned. “If the MDA fails to provide the information required, we go ahead to disallow the expenditure and surcharge the officers,” Mr. Domelevo stressed at the 8th Accountability Lectures and the launch of the 2017 financial year. He said the move is part of efforts to make the public sector more accountable and to check corruption. According to him, some MDAs frustrate the work of the Auditor General's Department as they give numerous reasons for delays in responding to audit queries. “They give excuses such as; we are not ready, we have a conference to attend, the schedule officer is not at post. I would like to draw their attention to section 33 of the Audit Service Act which makes it an offence to obstruct audit,” Mr. Domelevo added. He complained about the manual nature of their operation, a development affecting their efficiency. Vice President, Dr. Mahamudu Bawumia, who was the guest speaker, said government has allocated funds for the automation of the auditing system. “Following the midterm review of the PFM project, the audit service has been allocated the sum of $1.5 million to be used in automating the audit process,” he said. He believes that the automation will help protect the public purse.